Summer is coming to a close, and for many people, that means a close to a season of high energy bills. Columbia is no stranger to boiling summers. The hottest summer on record in Columbia was in 1936, when the daily average temperature was 95°F. And the hottest day ever recorded in Columbia was a sweltering 113°F in 1956. This summer has been no different, and if your home isn’t efficient in all areas, these heat spikes could have caused some substantial increases in your utility payments. 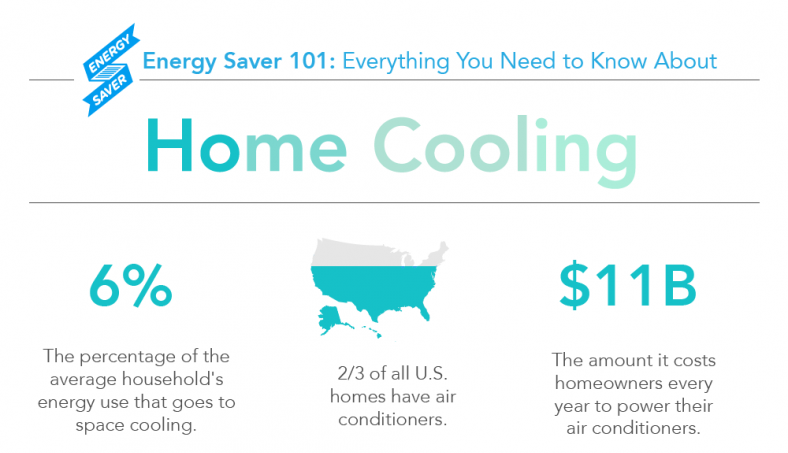 Collectively, Americans spend $11 billion each year on cooling their homes. Through improper insulation and inefficient seals and windows, the heat creeps in, and your monthly bill creeps up. But there are ways to keep yourself cool and take the heat off your wallet (not to mention your carbon footprint). Read on for some tips and tricks to keep your cooling cost low for the remainder of the summer, and especially next year. If your air filter is dirty, your AC is not running efficiently. A clogged filter means that your AC unit has to work harder to move air through your home, and it could even lead to early system failure. Energy.gov recommends that you change your filter every 3 months. Check your filter today to make sure it’s not wasting your money! Sunlight streaming through your home’s windows will bring up the temperature. Keep the windows shut when it’s hot out, and make sure to close the blinds and curtains to keep things cool indoors. Turning on a ceiling fan or box fan keeps you feeling cooler, meaning you can turn the thermostat up a couple of degrees and save a few dollars. 4. Close vents to rooms not in use. If no one’s using it, why are you cooling it? Close the vents in any unused rooms in your home to direct the cold air to higher-traffic areas. Many modern thermostats can be programmed to run on your schedule, so the AC is only working hard while you’re home. You can also do this yourself by turning the thermostat up seven degrees (or off entirely on the less sweltering days) on your way out the door, and four degrees before bed. Fair warning: These tricks will only go so far towards lowering your monthly bill. Investing in some bigger upgrades for your home can save you even more in the long run! Here are some options available for most homes. Is your attic or crawl space properly insulated? If you can see the floor joists, it’s not. Adding insulation will keep the heat from seeping into your living space from the attic. The air ducts in your walls move cold air through your house. Leaks and faulty connections in these ducts mean that 20-30% of the air coming from your AC unit is lost before it makes it to the vent. Patching and sealing your ducts will turbo-charge your unit’s efficiency and save you some serious cash. Replacing your single-pane windows with energy efficient ones will mean that sunlight coming into your home won’t bring as much heat with it. Switching out your windows for Energy Star certified windows can save you $100-$535 each year on your energy bills! Making the decision to invest in these upgrades won’t just help you stay comfortable this summer. It’s seriously good for your finances, too. 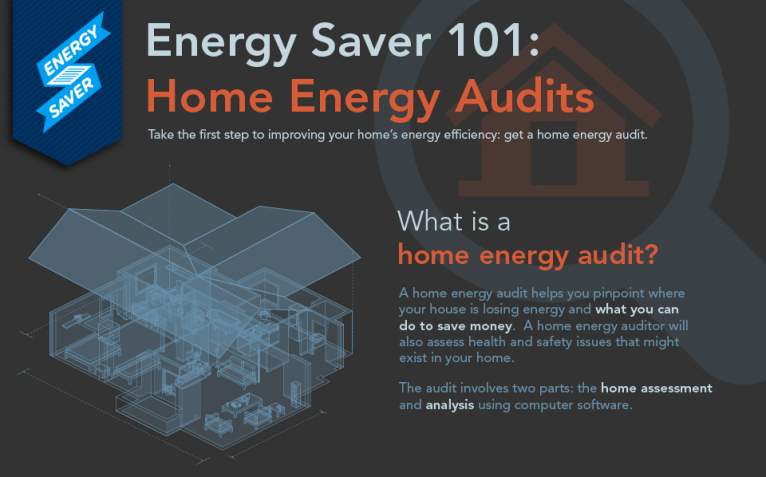 All in all, making your home energy efficient can save you 20%-50% on your energy costs! Would you like to know what else you can do to lower your energy bills? 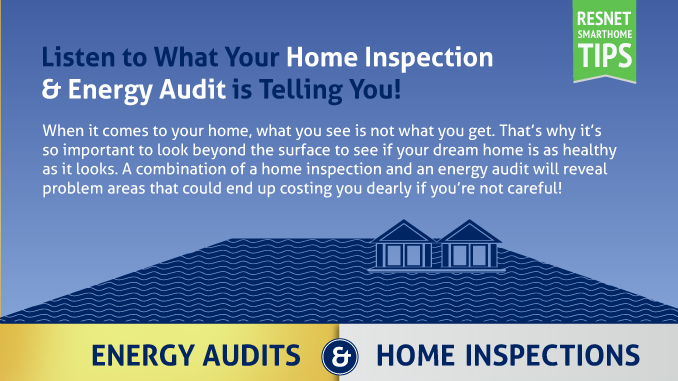 Dan the Energy Man with Home Performance Experts can provide an energy audit for your home and discuss ways to help you seal your home for summer!